Also referred to as the Dakshina Kashi (southern Kashi) locally, Antarvedi has importance of having a tributary of river Godavari meeting the sea (Sagara Sangamam). Whereas the temple of lord Sri Lakshmi Narasimha Swamy is located at the other side, almost nearer to the bank of Godavari, also called, Vasishta Godavari. There is also a lighthouse near the meeting point but there is no way to reach the place. Antarvedi is in the East Godavari district of Andhra Pradesh state in India, situated at the interior part at East coast. 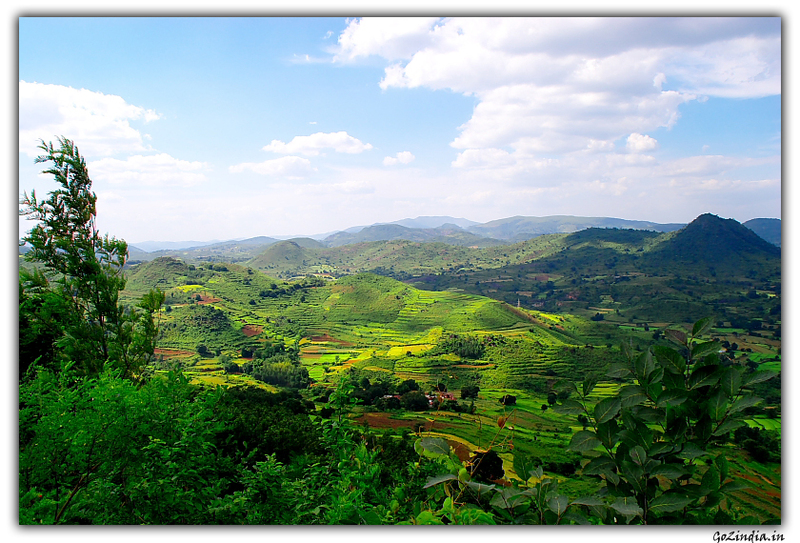 The surrounding is rich with irrigated land because of several tributaries of river Godavari. Speciality of Sri Lakshmi Narasimha Swamy temple is that, the God is facing towards West instead of East (usual direction of other temples in India). 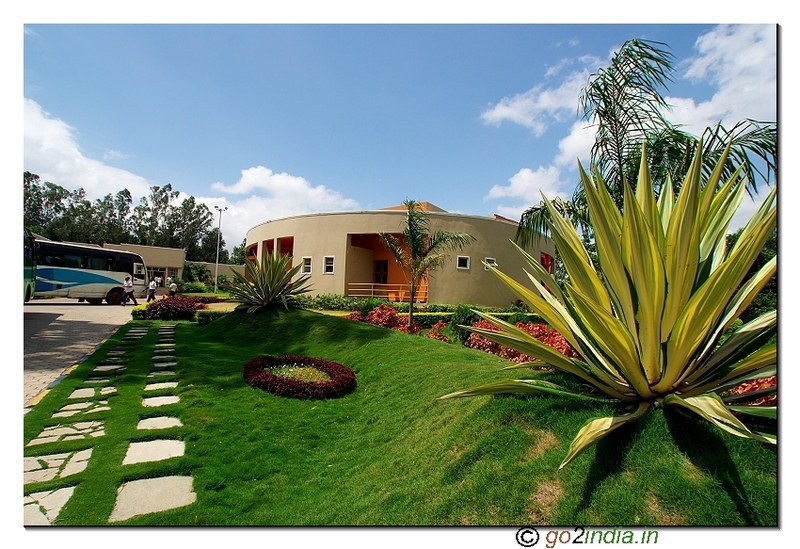 Vashishta Sevashram is available nearer to the river where one can have a trip to a small island. Antarvedi is located at the East coast of Andhra Pradesh and is remotely situated in East Godavari district of Andhra Pradesh - India. People travelling from North India have to reach the main city called Annavaram on National Highway - 5, Kolkata - Chennai connecting road, after Visakhapatnam. 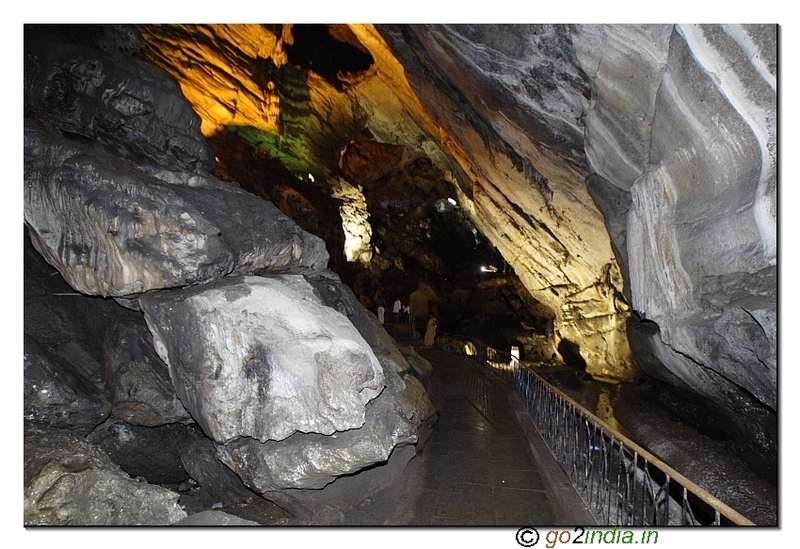 Tourists have several choices from Annavaram to reach Antarvedi. Travellers can travel Upto to a place called Kathipudi, 12Kms from Annavaram on NH-5 and take left turn to proceed towards Kakinada (40Kms from Kathipudi). One more way to reach Kakinada is to proceed upto Samalkot and going towards Kakinada. There are boats available to reach Antarvedi from Narasapur. The distance is only 10 Kms. Tourists willing to visit Pancharama temples can reach Samalkot and Ramachandrapuram ( Draksharama on the way to Kakinada from Samalkot) where both the places have one of Sri Rama temple. Travellers can then proceed towards Yanam (under Pondicherry, an Union Territory, 27Kms from Kakinada). From Yanam, continue the journey towards Mamidipalem (15Kms from Yanam), Amalapuram (16Kms from Mamidipalem), Ambajipeta (8 Kms from Amalapuram), Gannavaram and Rajole (30Kms from Amalapuram). From Rajole, Antarvedi is 30Kms. People have to take left turn in the road proceeding to Palakollu to reach Antarvedi. 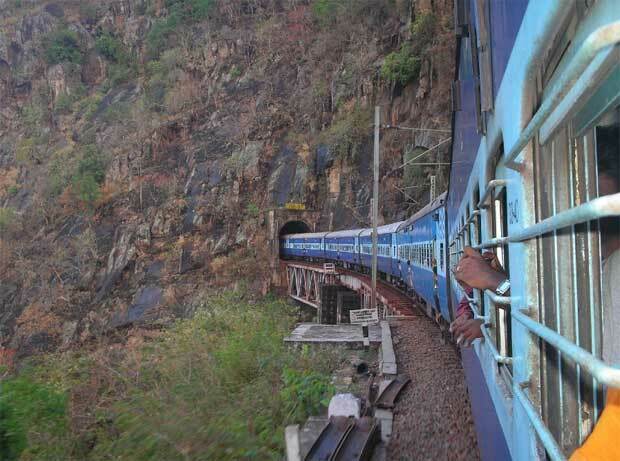 People travelling from Vijayawada and Krishna district of Andhra Pradesh, have to reach the place called Bheemavaram first. Bheemavaram and Palakollu have Sri Rama temples which are considered as Pancharama temples. 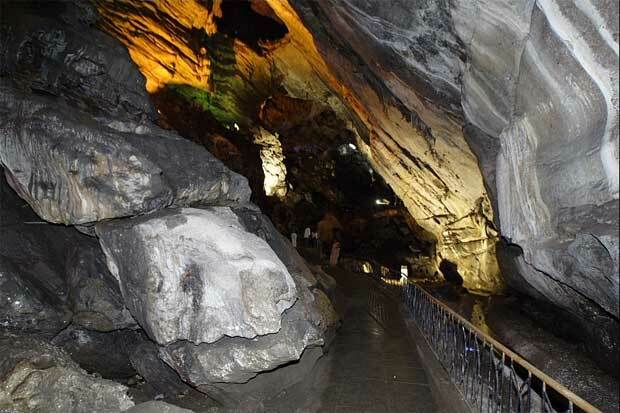 They can add these two places in their visiting places while visiting Antarvedi. From Palakollu, travel towards Rajole. Before reaching Rajole, take right turn to proceed towards Antarvedi. The main attraction of Antarvedi is the sea meeting point of river Godavari (a tributory) to Bay of Bengal. 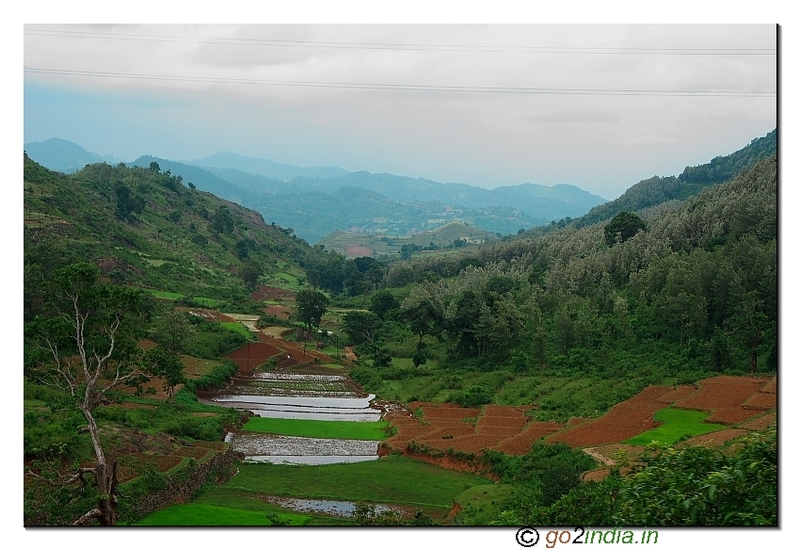 This is one of the place in Konaseema (East Godavari district of Andhra Pradesh - India). Vasishta Sevashram is located just nearer to the river Godavari. Hence this tributary is called Vashishta Godavari. Opposite to Vasishta Godavari, Lord Sri Lakshminarasimha Swamy temple is located. 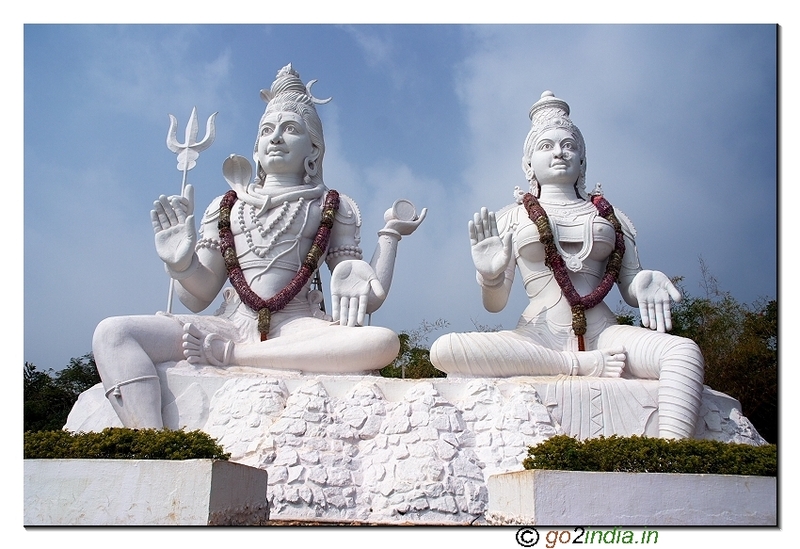 Nearer to Lakshmi Narasimha Swamy temple, Lord Shiva temple is also located (Neelakanteswara, Brahma stapana). Launch facility is available to visit a small island at the other bank of the river Godavari (bank of Brother and Sister). The Mahameru Sahita Sri Kurma pratishtapana of Vasishta devalayam was done during 2005-06. There will be a fair during January or February (Bhishma Ekadashi day) when Lakshmi Narasimha swamy kalyanam is celebrated. Devotees in huge number attend and take holy dip at the sangamam (Saptha Sagara Sangamam). Tourists can even travel till the end of the sea and river meeting point if interested. The cost varies depends on the number of people. If limited number of people are willing to visit the island, a nominal amount of INR 350 will be charged. If more number of people are available, INR 50 will be charged for each person. 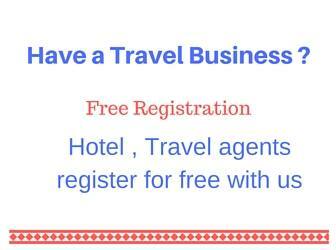 No standard package is available to visit Antarvedi from any of the travel agents. Tourists have to plan their trip personally. 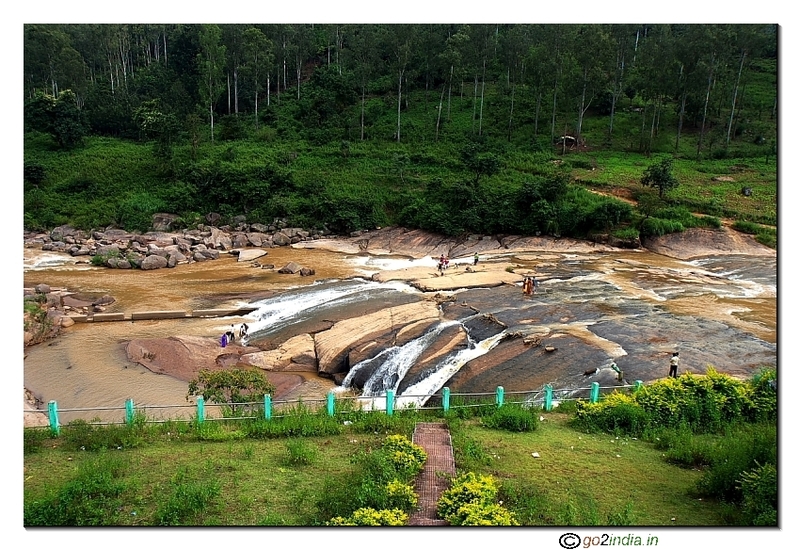 Additional places to visit in this area are Palakollu, Bheemavaram, Draksharama, Samalkot. These four places include one each of the Shiva temple considered as the Pancharama temples (Kumara Rama, Daksha Rama, Soma Rama and Ksheera Rama). One more temple is situated in Amaravati at Guntur district (Amara Rama). No food is available at Antarvedi. People have to plan at either Rajole or Amalapuram for their stay. Good South Indian food and budget lodges are available in these places. 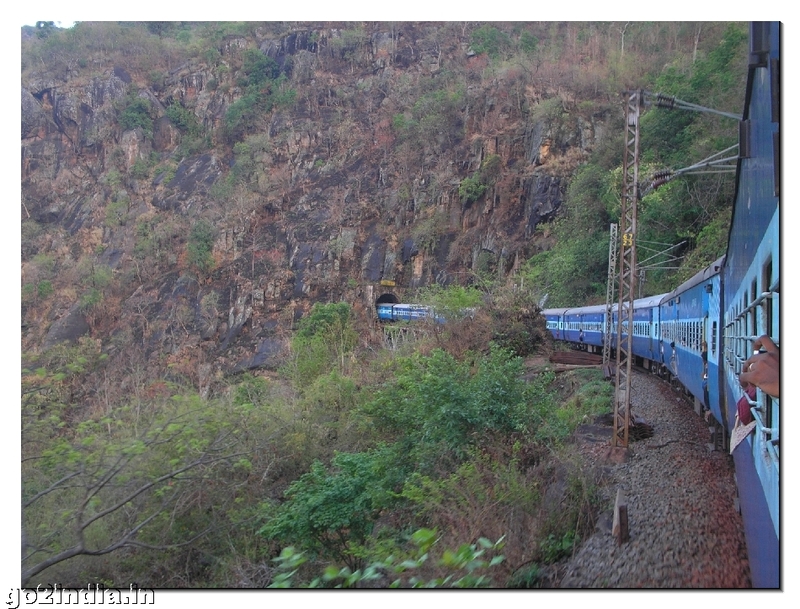 Train facility is available to reach Kakinada, Rajahmundry, Samalkot. Nearest airport is Visakhapatnam. There is a monthly magazine available and the subscription can be taken by the Manager of the temple. The magazine is related to Yoga, Education and science. Yearly subscription is INR 150. One can avail this facility through post also. Below is the contact address. this place seems to be awesome.id like to visit it. Hi, im from hyderabad, which is da best way to reach anthervedi?? Hai, Antervedhi is very famous in our India. Hi, Antervedhi is very historical place and is also very famous. Sri Sri Sri Laxminarasimha Swamy is very powerfull god there and also famous. Recently Vasista Ashram has come up there and one has to participate in the Abhishekam on Full moon day. antervedi is very historical place.the god sri lakhsmi narasimha swamy is very powerful.every one who believe god must visit this temple. 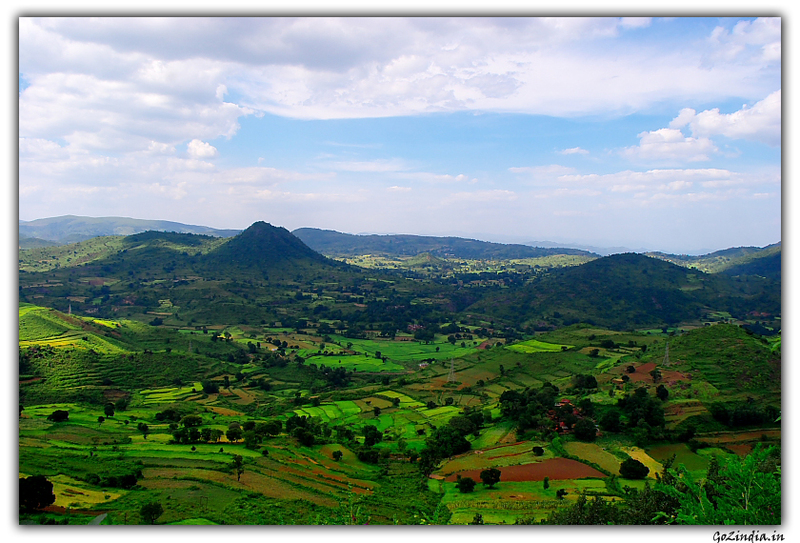 Antharwedi is wonderfull location in Andhra Pradesh. It is very beautiful location of Godavari sagara sangamam. Laxmi Narshimha swami temple and gurralakka temples also is there. Annadana Karya kramam at Laxmi Narshimha temple is better than 5***** hotel food. Devotees may visit the temple at their convinience and seek blessings of the god and help the Annadanam Trust. Can you suggest how to reach antharvedi from Chennai? Come to Rajahmundry first. It is well connected by road rail and air network. Antarvedi is 100 KM from here by road. Is there any bus facilities to antarvedi i mean direct buses from visakhapatnam to antarvedi ?? Hi, Antarvedi is a nice place to visit, I have visited this place even in my child hood days also as my native place is very nearer. 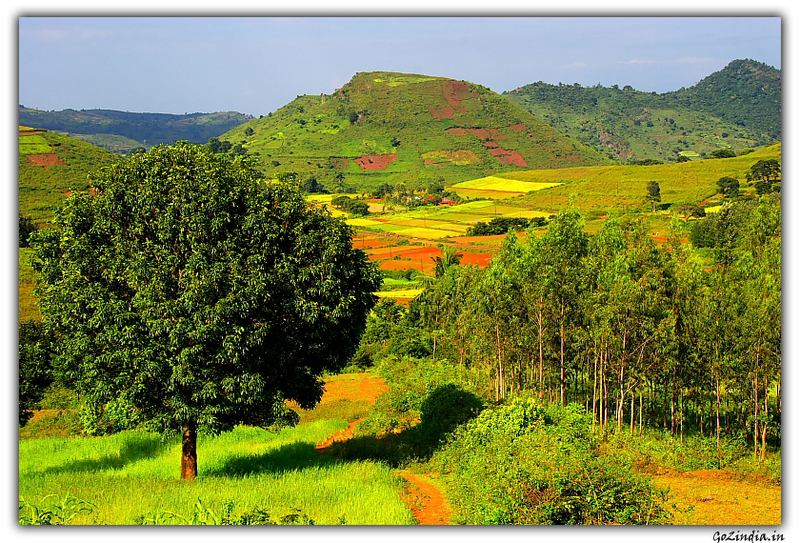 you can plan your visit from Narsapur in West Godavari District. trains and bus facility is available up to Narsapur from there you can go in a regular launch service and this journey in Godavari river will be unforgettable. As usual free food is very nice in Antarvedi temple.